When you meet Sum Yung Guys – it’s easy to see why the food is simply amazing. Their passion for contemporary Asian inspired cuisine is inspirational. 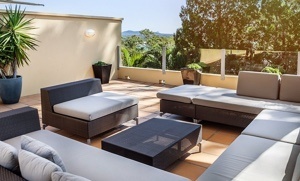 Their fair affordable and the breezy Duke Street location overlooking Sunshine Beach is ideal. 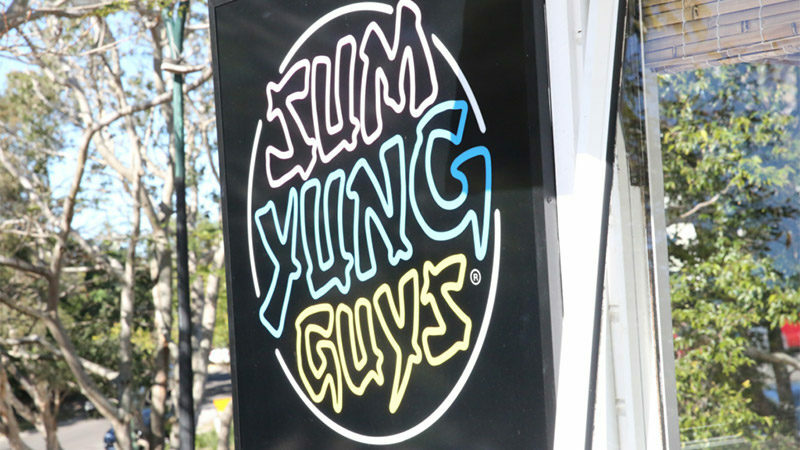 Dig a little deeper and there’s more to this place than superb food – Sum Yung Guys are definitely greater than the sum of their parts.